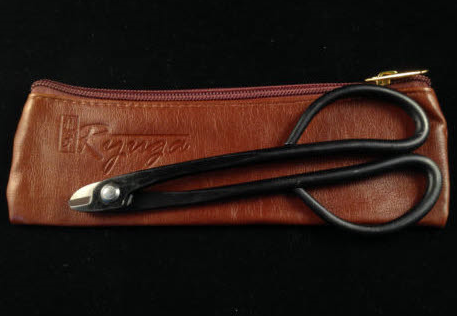 160mm black carbon steel Rygua Bonsai Wire Cutter / Scissors. Great for removing wire from your Bonsai tree. The small cutting tips allow for precise and accurate cuts. We personally use this cutter all the time. It's really great. It gives you so much control removing wire.